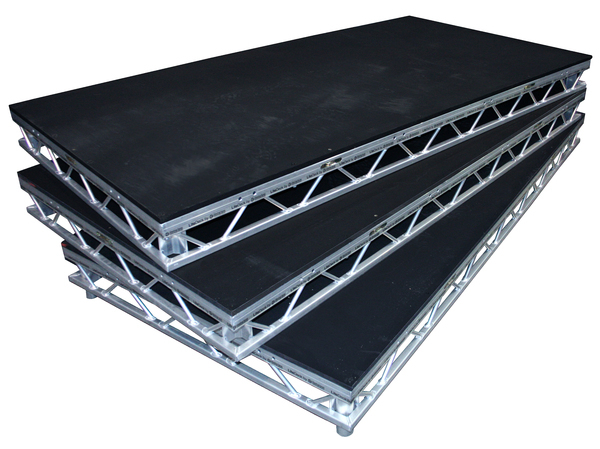 12.5 kg stage weights are made of cast iron with a malleable iron carrying handle. 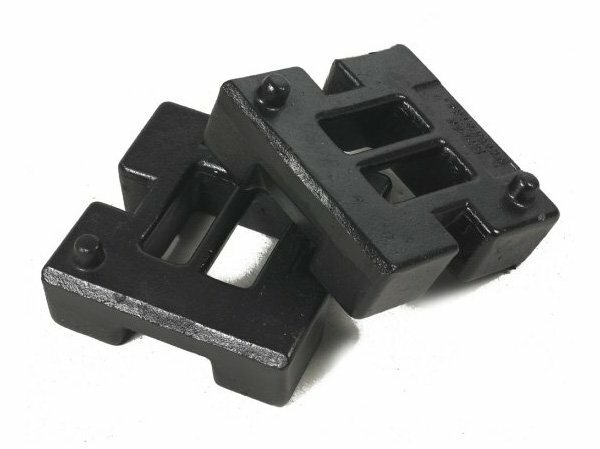 They stack easily on their location lugs and have slots which let them sit safely on Stage Braces and French Braces. The central area is hollowed right through so they cannot be used as ashtrays [nostalgia] or nail stores! The top edge has deliberately not been rounded over so it remains useful for cutting sash or wire witha hammer. Weights can vary plus or minus 5%. Standard weights are all painted black.